Exercise: we know we have to do it to stay healthy. But it can be so hard to get started, especially if we haven’t exercised for quite some time and have gotten all out of shape. It’s even harder if we haven’t made regular exercise or physical activity a normal part of our routines, too, and we’re just trying workouts for the very first time. All the same, there’s no way around it. Exercise is exercise, and even when starting at the bottom of the hill, going up that hill—though difficult—is the only way to get those healthy results and rewards we want. Even for those of us who already exercise too, reaching bigger, more empowering fitness goals involves all the same challenges. Getting motivated is the hardest part. Either we trick ourselves into finally getting around to a workout somehow, or we rely on unhealthy things—like caffeine or energy drinks—to give us an energy boost, which only helps us out a little. Is there a healthier way to get energy, boost athletic performance, and make those workouts a little easier? There sure is—and it’s called ATP. ATP is an abbreviation for the word adenosine triphosphate. It’s a chemical found deep within all our cells. It’s also the closest thing scientists have found, at the microcellular level, to represent energy and its functions. In a way, the levels of ATP we have in our cells also show us how much energy we have. It acts like a “currency” or quantifier of sorts. When we need to expend energy, one of these three linked-up phosphate molecules breaks away, turning ATP into ADP (adenosine diphosphate) or sometimes AMP (adenosine monophosphate) if two break away. This release is what literally gives us energy. It’s the key to muscle contractions we need for smooth, successful, and easy exercise. It keeps our hearts pumping powerfully, and it ultimately helps forestall fatigue during exercise. If we don’t have enough ATP, however, we literally don’t have a whole lot of energy. Getting back into exercise then gets pretty difficult. We can’t work out for nearly as long as we’d like, whether it’s jogging, bicycling, or simple reps at the gym. In short, our athletic performance goes straight out the window—that is, unless we can get our hands on that lost ATP again. WHERE DID ALL THAT ENERGY GO? Here’s the thing: all of us can get plenty of ATP in our bodies. 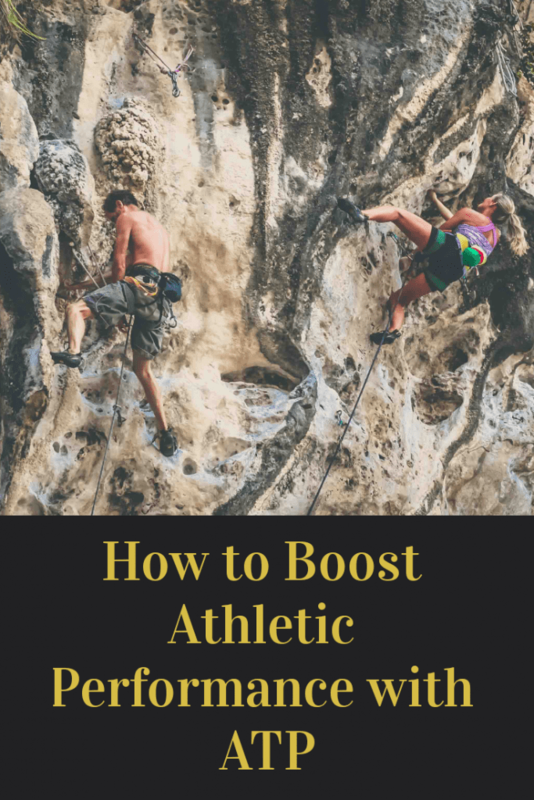 Each of us also has the very same potential for replenishing it once it’s gone, thereby boosting athletic performance and having easier, more satisfying workouts. But, if we’re not careful, we all have the same potential for losing ATP, too. This makes athletic performance all the more challenging to get into or to complete quality workouts that bring lasting effects. The question we all beg for an answer to: where does all that energy go? What happens to ATP to make us lose it? Reading through this list, the cause of lost ATP and energy shouldn’t be shocking at all. 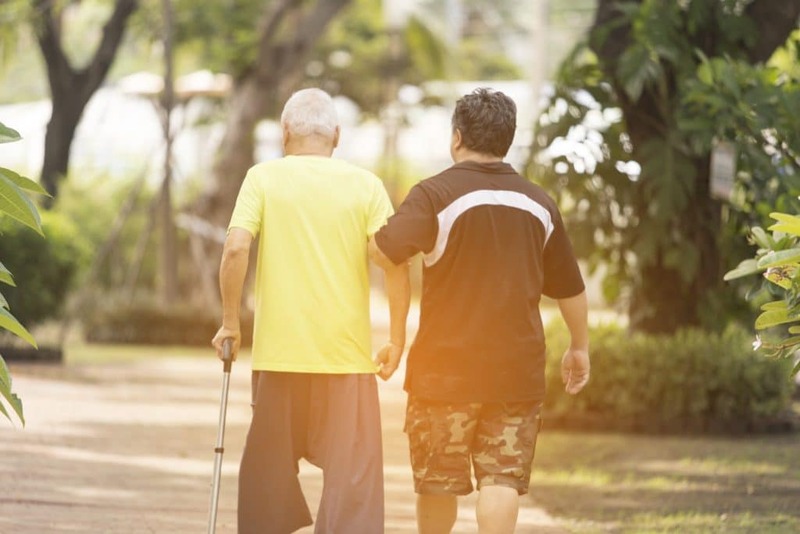 Ultimately, each of us loses ATP by not taking care of ourselves—except in the case of those with conditions like autoimmunity, who instead must work towards different standards of self-care to have energy. So, here’s the next question: how do we get ATP back for better athletic performance? Just as the problem is cellular, so is the solution. And it may just be through our mitochondria, where our ATP is created and where it resides. ATP, mitochondria—though these terms do sound super scientific, they’re actually quite simple to grasp for understanding energy levels and our athletic potential. If ATP is our best literal measurement of energy, think of mitochondria like its battery. Mitochondria are small organelles that dwell in each of our cells. Their main task is to produce, store, and utilize energy everywhere in our bodies, and mostly through their creation and control of ATP. When we don’t take care of ourselves adequately, however, this interferes with how well our mitochondria work—then this, in turn, impacts how much ATP we store and produce. When it comes to recovering lost ATP for better athletic performance, the aspect of our health we really need to put into focus is our mitochondria. Working towards healthier mitochondria ultimately equals better ATP recovery, which in turn equals better athletic ability and an easier time exercising. HOW DO WE REGAIN ENERGY FOR EASIER WORKOUTS? Better mitochondria means better ATP—which, in turn, equals more energy, better workouts, and better athletic performance overall. The thing is: how do we get it and make it ours? It’s not a coincidence that people with athletic goals hire professional trainers who help us push ourselves in our workouts. These trainers also coach us on diet and lifestyle changes that make fitness goals all the more impactful and attainable. Not coincidentally either, these goals are targeted to optimize energy, take care of mitochondria, and replenish ATP for more satisfying workouts in the end. But if we know how to do this ourselves, we can get our energy back with a little help from a trainer—or without any need from a professional trainer at all. Try some of the following lifestyle tips, which science supports as great ways to reignite ATP and energy. More important than anything else, it’s important to never stop exercising. Sure, we all might slip up from time to time, missing a workout or getting around to it a little later than what is ideal—and maybe because we’re tired, stressed, or busy. That’s okay. The more important thing to focus on is simply making sure that exercise happens somewhat consistently and regularly. The more workouts are skipped and put off, however, the more they’ll continue to be just plain difficult. Athletic performance only improves the more regularly it is done, allowing the body to experience it more and get used to it, which thus improves fitness. What’s more though, a 2017 study showed that regular exercise is one of the best ways to take care of mitochondria, and thus ATP levels. Make exercise a regular part of life, become more active, and keep it consistent. In fact, the above study suggests that really short, intense exercises (like HIIT training) can be easy to fit into one’s schedule and have even better impacts on mitochondria than regular exercise. But don’t make adhering to a rigorous exercising schedule or regimen a stressful task, because that doesn’t do any favors for one’s mitochondria or ATP, either. Anxiety, stress, and depression are more draining of our energy than we think. That’s because, when we face difficult moods, our body produces hormones—notably cortisol—which are known to suppress immune function and cause inflammation, thereby damaging and inhibiting both mitochondria and ATP energy. 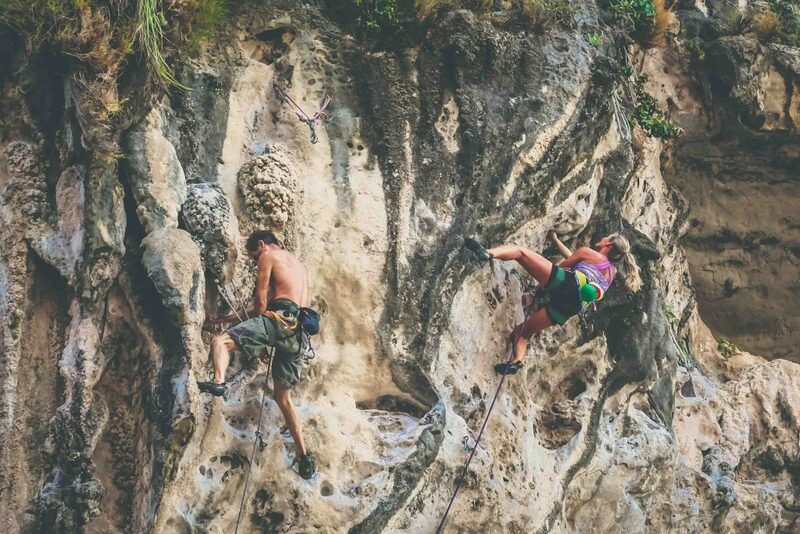 We don’t do ourselves any favors leading too-stressful lifestyles, even if it is to reach our goals. Don’t just take care of the body to get the most out of energy—take care of the mind and soul, too. This especially means avoiding foods we know to be inflammatory, or which cause chronic inflammation. Sugar and processed foods are the biggest culprits. Junk foods trigger an inflammatory response in the body, which—on the microcellular level—damages mitochondria and interferes with their energy storage and creation capabilities. Instead of these foods, try to get dietary fiber and even resistant starches into the diet, which are known to reduce gut inflammation. Even if we slip up and give into sugary or junk food temptation from time to time, fiber and resistant starches are even known to help combat blood sugar spikes, which can lead to inflammation. Every day, we are at the unseen mercy of impurities, toxins, and harmful substances in the air, foods, plastics, and countless other sources around us. Supporting the body’s own methods of detoxing can go a long way to naturally restoring that energetic fountain of youth and energy within. It’s these unwanted chemicals, additives, pollution, and other things that may also cause our bodies to become inflamed, which ravages mitochondrial health and energy levels alike. Of course, the very best way people can cleanse these away is by maintaining and supporting liver health. Support the liver, and the body can reboot and restore energy all that much easier. Do this alongside other ATP-boosting tips, and energetic athletic performance could go through the roof! Sleep is an important resetting button for the body. Getting high quality, restorative sleep is even more important. It’s essential for restarting the immune system every day, which keeps down chronic inflammation and even free radical damage that threaten mitochondria—thus, ATP and energy. Ultimately, everyone is different. People with bigger issues with energy (such as with autoimmune conditions) and who are less in-shape may need more sleep to get the best of its restorative effects. For the rest of us, making sure we sleep well is not a stepping stone towards better energy that can be overlooked or overshadowed. What foods or nutrients can help us on the road towards better energy? Nothing beats foods chock-full of antioxidants! Antioxidants are basically any nutrient that is known to scavenge for free radicals, which are molecules in the body that encourage inflammation and disruption rather than health or balance. Over time, these take a toll on mitochondria and energy. Where can we get antioxidant-rich foods? Basically, any nutrient-dense foods high in vitamins and certain minerals are great. Among animal products, liver and oysters are rated some of the most nutrient-dense, antioxidant-rich foods out there. From the more plant-based perspective, eating whole, sustainably-grown, and local fruits and vegetables provides plenty of antioxidant nutrients, especially if they’re eaten in season. As an additional benefit to an already strong foundational diet of antioxidant-rich foods, certain therapeutic herbs and mushrooms—some rich in antioxidants themselves—may be of help. In supplement or extract form, these botanicals could also help supply antioxidants to restore energy in the body in a more convenient form. This is especially helpful if the diet is lacking in nutrient-rich foods—or if the person is struggling with antioxidant amounts. Herbs and mushrooms provide quick additional supplements for people who are desperately seeking more energy in their lives, and especially if they want better athletic performance, more satisfying workouts, and overall better physical fitness. 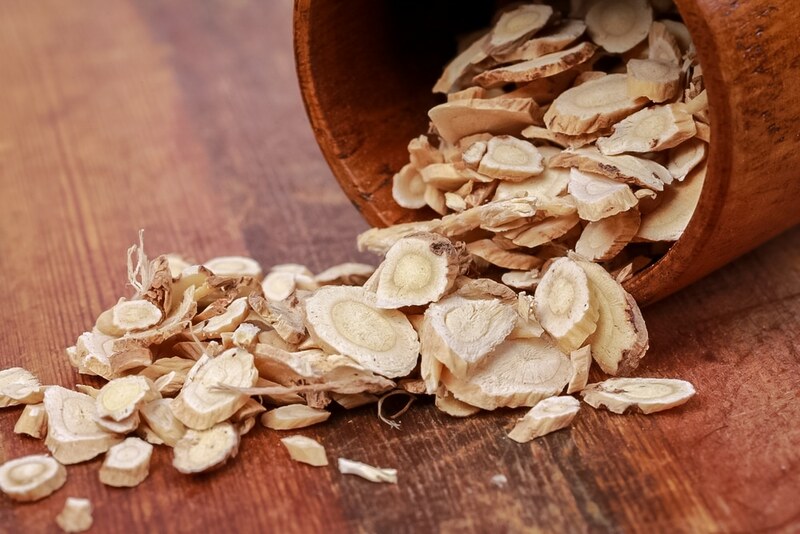 They may not work like a fast-acting energy drink—but over time, these natural remedies reinforce health in a way that supports better, healthier, and more long-term energy for boosting athletic performance. 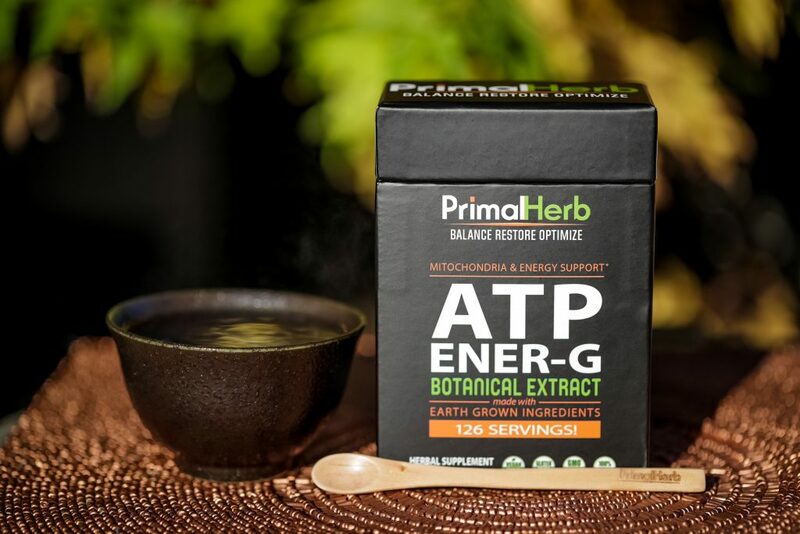 Fortunately, our favorite antioxidant, re-energizing herbs and fungi—supported by scientific studies—can all be found as ingredients in our carefully selected ATP ENER-G formula. 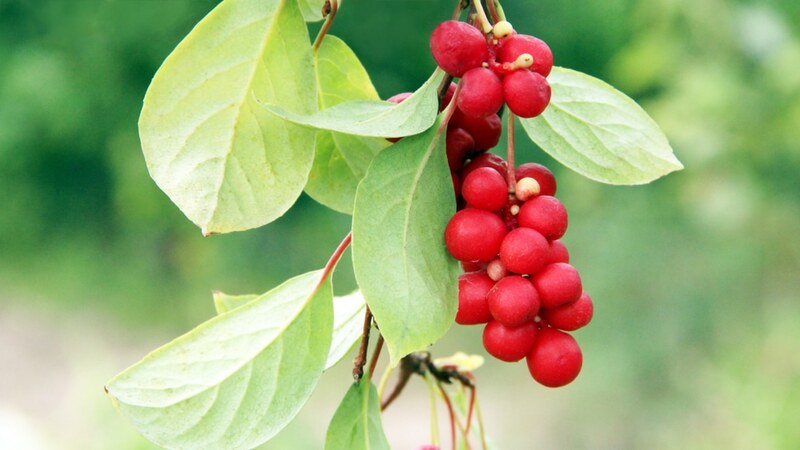 In each of our formulas, we also include piperine, an extract from the peppercorns of the black pepper plant. Black pepper is known for amazing digestive properties thanks to piperine, but specifically for helping the body absorb certain nutrients much more effectively—which thus makes the compounds in our formula much more bioavailable and effective than usual!